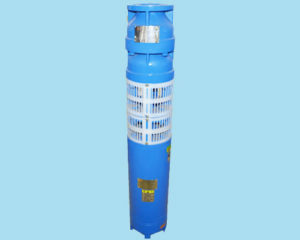 Want to cooperate with best suppliers? Having the ability to be our agent? 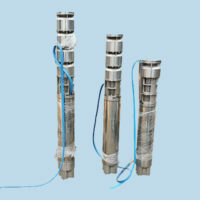 Leave your message below and we will send detail information to you soon. 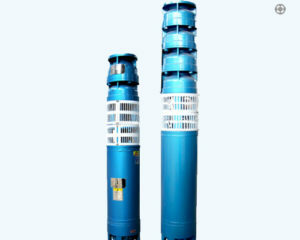 APK is a professional submersible pump manufacturer. 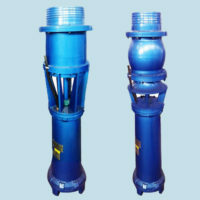 Our company supplies all kinds of submersible pumps for you. 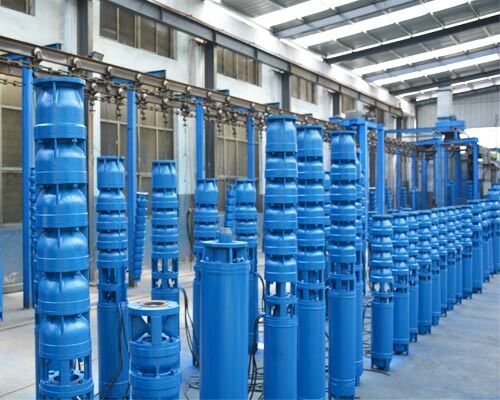 We have advanced technology, mature purchasing process, intimate after-sale service and perfect managing system. 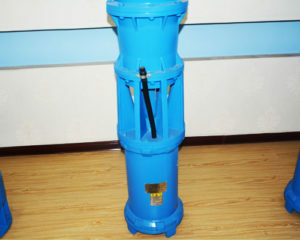 Our products are sold overseas and won great praise among customers. 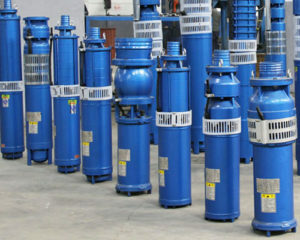 Our products include submersible pumps, well pumps, water pumps, sewage pumps and other pumps for different applications. Want to know more details? 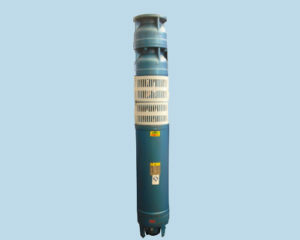 As a professional submersible pump suppliers, submersible pumps are our core products. 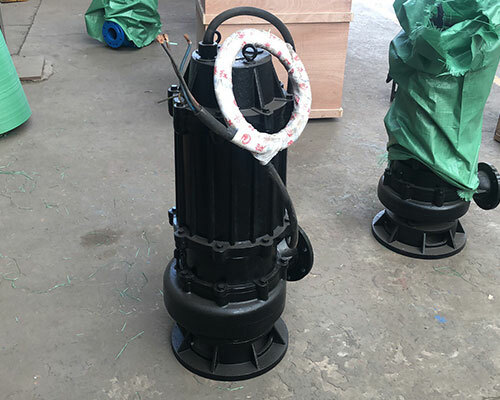 Apart from this, sewage water pumps, chemical pumps, slurry pumps and in-line pumps in APK are also sold overseas and gained great praise among customers. 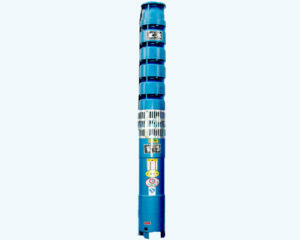 When choosing submersible pumps, actual using condition must be considered. 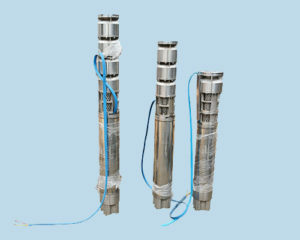 Diameter, head, flow and nature of transferred liquid or medium are important factors. 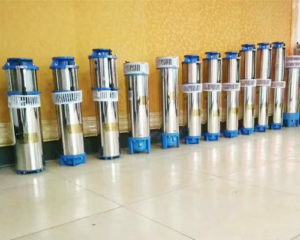 In order to better introduce submersible pumps for customers, we have professional staff asking relevant questions and make detailed and responsible recommendation. 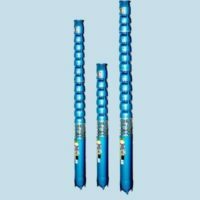 Price of submersible pumps for sale in APK are various according to different models and types. 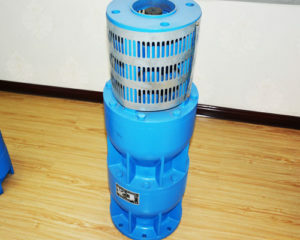 But our company is always exerting to reduce the cost of our pumps by many experiments and successfully control our price into reasonable range. Materials we use are of high quality, such as stainless steel submersible pumps. 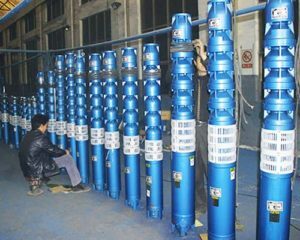 We choose to use 314/306 stainless steel as main materials, they are both excellent in their hardness and corrosive resistance. 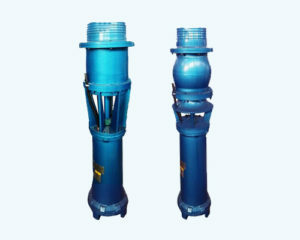 In terms of cast iron submersible pumps, we use HT200 as main material for its wear resistance. 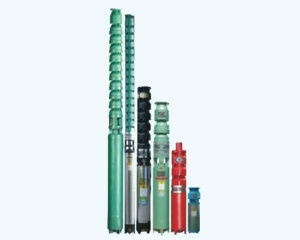 High quality products mean low cost in repairing and maintenance, thus greatly reduced added cost in using. 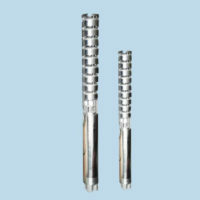 Apart from cost-effective materials, we also learn advanced technology from abroad unceasingly. Modern technology we have learnt is combined with our own unique skills. 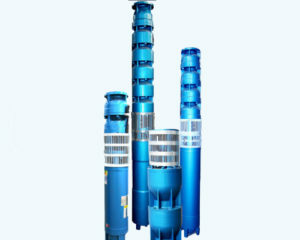 The whole producing process is high efficient and unnecessary procedure is abandoned. 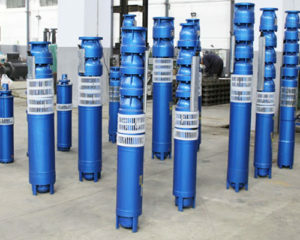 Therefore, producing cost is reduced accordingly. 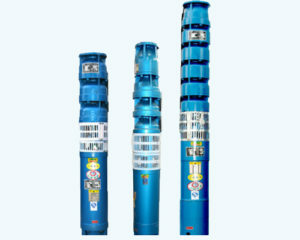 As a professional submersible pumps manufacturer, APK insists on using reasonable and competitive price in exchange for best quality products. 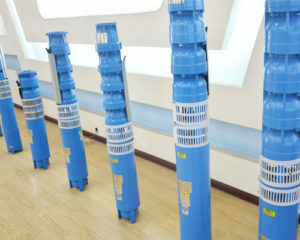 From time to time, our staff will be sent overboard to learn the newest technology and discuss in detail with skilful professor. 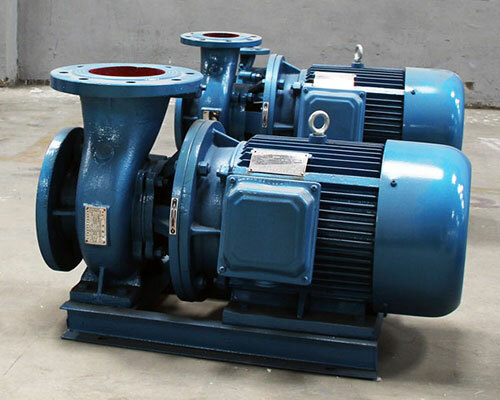 We continuously update our pumps and assimilate the latest technology into our pumps. 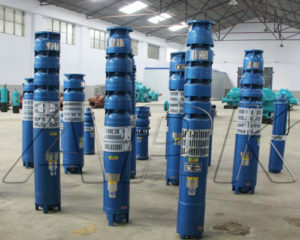 As many branches of our company are spread around the whole country, regular meeting will be made among branches in order to get better communications. 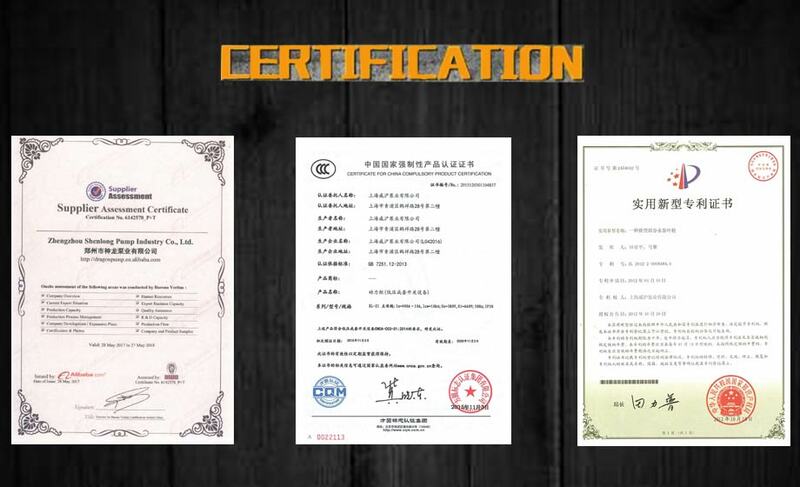 Our test center meets national standard B level. 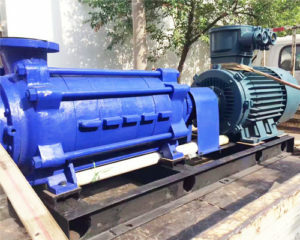 Differs from random inspection adopted by other pump manufacturers, each of our pumps will be sent for testing. 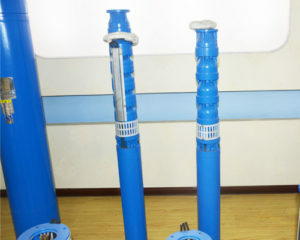 During testing, our pumps show good performance for their little ripples. 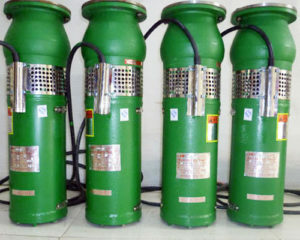 After our pumps are sold, we have personnel monitor each pumps and know more about using experience of customers. 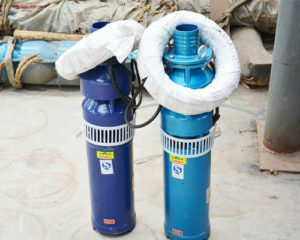 And then we will update our pumps for improving using experience. 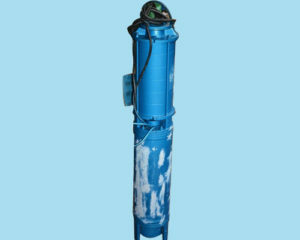 Our company is qualified and owns complete business license. 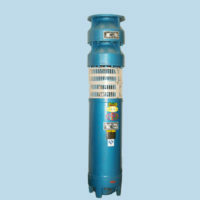 While buying our pumps, purchasing procedure will be handled legally and reasonably. 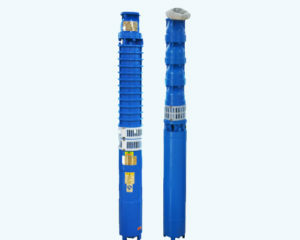 So rights of customers’ can be guaranteed. 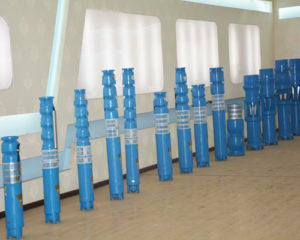 Each of pumps would be carefully packed and restored. And they are put inside plywood box for safety transportation. 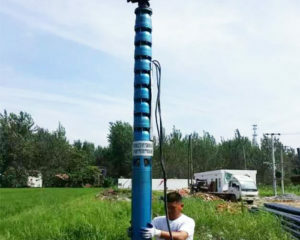 Professors from our company will be sent to install submersible pumps for customers, if not, professional installation will be instructed. 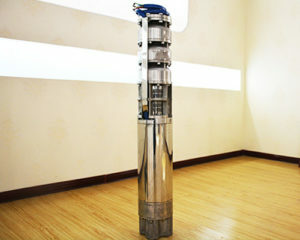 We have relatively long period of repairing and maintenance time for free. 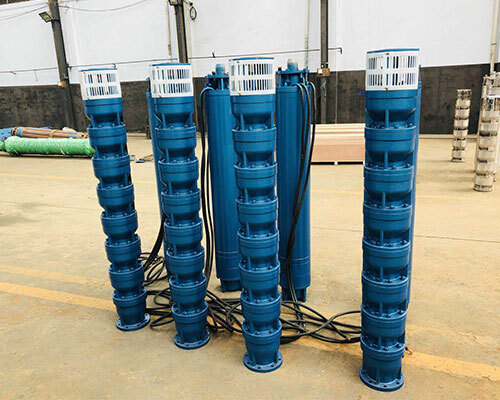 In response to national environmental initiatives, APK invests more than two million yuan on purchasing environmental protection devices, such as photoelectrolysis, in order to deal with dust, waste water and volatile organic compounds. 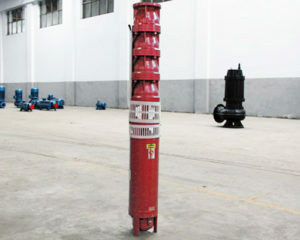 Besides, we reached a long-term cooperation agreement with professional recycling firm. APK will always carry on social responsibility and make great contribution to national environmental career. So if you have any intention on our products or our company, please leave your message below and we will contact you as soon as possible. 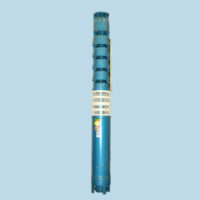 APK is a professional submersible pumps manufacturer, its branches spread all around China. 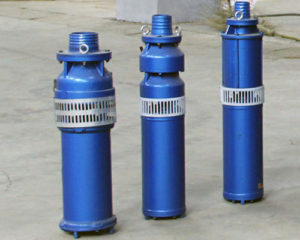 Various kinds of submersible pumps are sold overseas and won great praise among others. 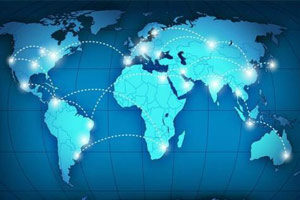 We are always looking for distributors/agents. 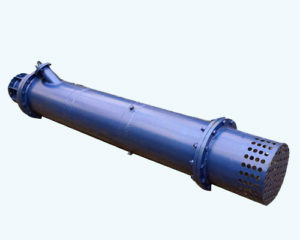 If you have any intention and qualified enough to be a good cooperator, please contact us at Sales@apkwellpumps.com, or to click here for more information. 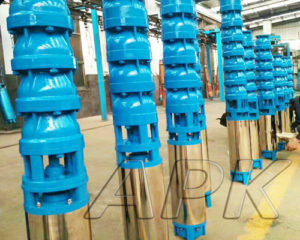 Copyright 2017© APK Submersible Pumps CO., Ltd.